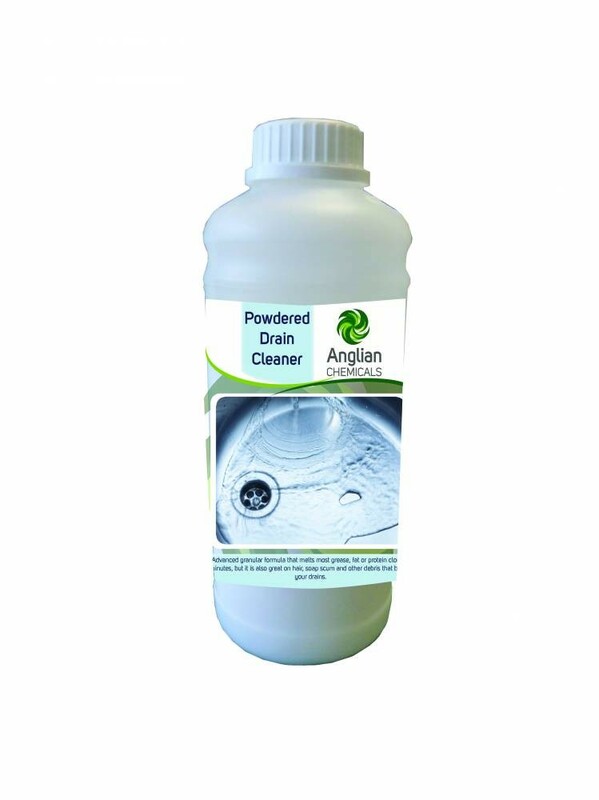 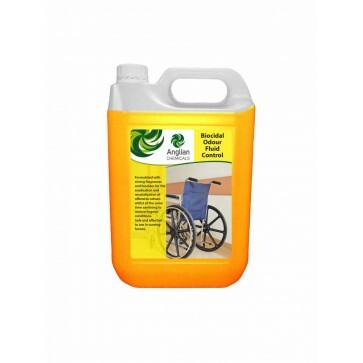 • Powdered Drain Cleaner is the ideal product when you’ve got a stubborn kitchen or drain clog. 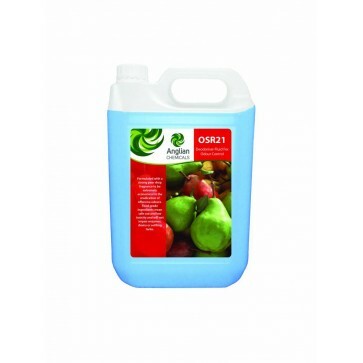 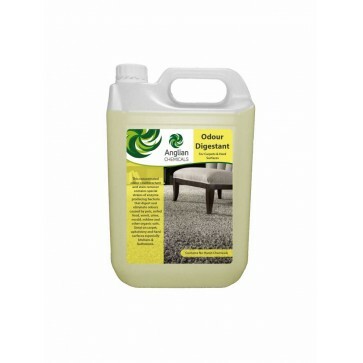 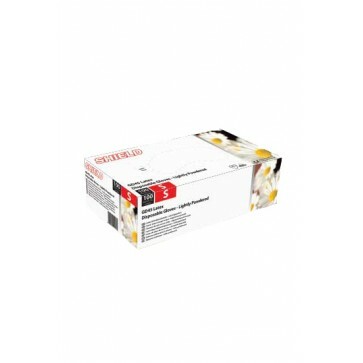 • Its granular formula melts most grease, fats and protein organic matter in minutes. 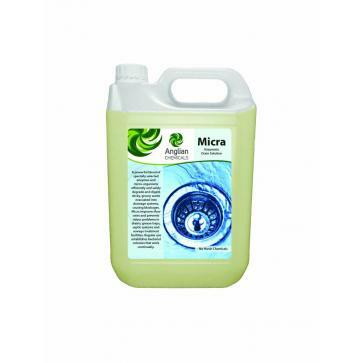 • Great on hair, soap scum and other debris that blocks drains. 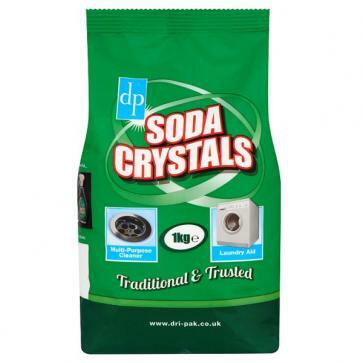 • Contains a pleasant pine fragrance to mask malodours.